Q: What are the qualifications of the instructor? Q: Can I cross-train in the different types of training that is offered? A: Yes. You can do cross-training. Each private lesson student has their own individualized training plan designed to correlate closely with their goals and needs. Students in the group classes may participate in all of the classes at their level and lower. A: No, you just wear whatever you are comfortable working out in. Q: Do I need to bring or buy equipment? A: No, initially all items are provided for you. If you have your own bag gloves, boxing gloves or hand-wraps that you prefer to use, you are welcome to bring them. Q: How will the material be presented? A: All material is taught in a hands-on manner. You will be an active participant from the beginning to the end. The training will be presented at your current level and progress forward from there. You will encouraged – not overwhelmed. Q: Do I have to sign a long-term agreement? A: No. Each private lesson is booked individually. Many students have reserved certain days and times for themselves each week so their preferred time is held. If they have travel or business to attend to, they give notice in advance of the absence so that the time may be used by others who are waiting for it. The group classes run month to month and can be put on hold if you have travel etc. to tend to before resuming training. Q: If I want to do Krav Maga training, how long will it take me to progress through the material? A: Everyone has a different learning curve and background, but with an average, twice a week, attendance in group classes you could expect to have a firm foundation in basic combatives and assault responses in about two to three months. Q: Why do people choose to do private lessons? A: There are many reasons that people choose to do their self-defense and fitness training through private training: individualized training to address immediate needs or concerns of trainee, individualized intensity level of training and workout pacing, individualized attention, immediate feedback, individualized tracking, individualized progress monitoring, individualized scheduling, additional rapport with instructor…. In private lessons – it’s entirely about you and your needs. Q: What are the tuition fees for group classes? A: The tuition for group classes starts at $105 a month and up. Q: Are there any discounts available on training? A: Executive offers a family-plan discount for multiple family members signing up together. Executive also offers a Law Enforcement, Fire and Military discount. Q: Is the instructor certified, experienced and do they have training in many areas so they are well rounded? A: Yes, your instructor has multiple certifications and many years of experience. You can see more on the Instructor information page. Q: Who does this type of training? A: People from all walks of life train in these self-defense and fitness methods. 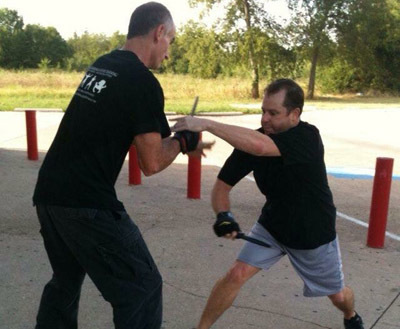 The Executive Self-defense & Fitness private lesson student body is predominately ages 30 to 55, but the current full inclusive age range would be 5 to 75. A few of the occupations of the students taking lessons: Lawyers, Financial Planners, Commercial Farmers, CEOs, Anthropologist, Doctors, Graduate Students, Opticians, Government Officials, Law Enforcement Officials, Ministers, Fire Department Personnel, Military Personnel, Grade-school Students …. 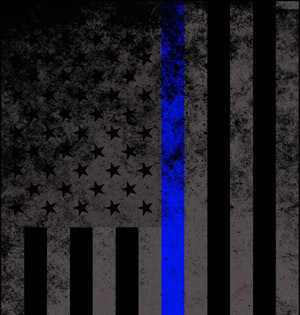 Q: Are there training classes dedicated to Law Enforcement and First Responders available? A: Yes, there are several options available. The intensity level for these classes is very high in accordance with the nature of the occupations. Level 4 PPOs may particpate (with approval) in regular LE classes. There are many LE Topic Specific Modules that can be done for departments of a series of days for TCOLE credit. Contact the instructor for further details via phone, 469-777-6621, or by email at Info@ExecutiveSelfDefenseAndFitness.com. You can read testimonials here. Q: Can I request workshops and group lessons at the studio or for my workplace during the work day or after-hours? A: Yes. Many workplaces are providing this type of training to there employees now to help eliminate dangers in the workplace, when traveling and in their personal life. All topics are available. Call 469-777-6621 for more information. 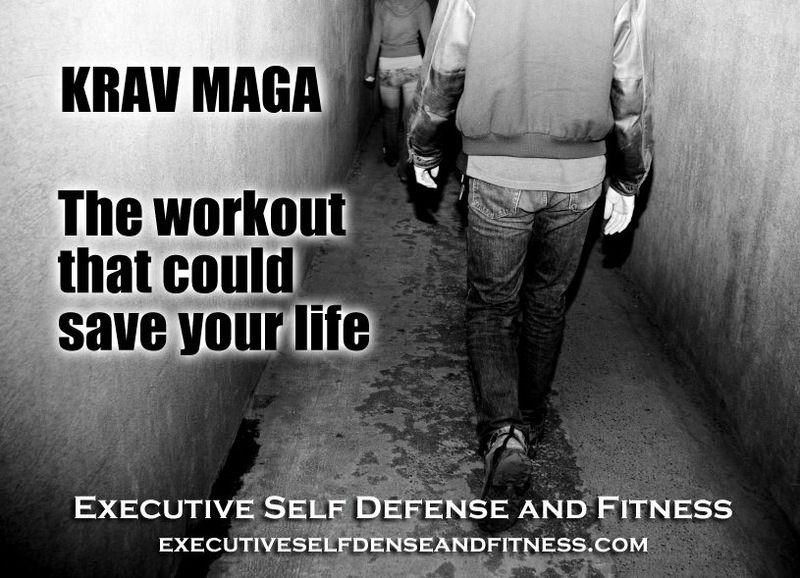 Q: Is Executive Self-defense and Fitness affiliated with any groups or organizations. A: Executive Self-defense and Fitness is affiliated with USKMA, United States Krav Maga Association, and IADLF, International Arnis De Leon Federation. Q: Can I make a time to talk with the instructor in person before scheduling a lesson? A: Yes. Call 469-777-6621 to request a meeting. Q: I have certain physical or other concerns. Can the material be modified to accommodate those? A: Yes. Call 469-777-6621 to discuss any concerns. Q: How can I start working on my self-defense and fitness goals at Executive Self-defense Training? 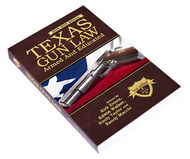 A: Call 469-777-6621 or fill out the contact form to get more information and to start your training. If you are interested in group training, you can sign up to try a group class HERE.